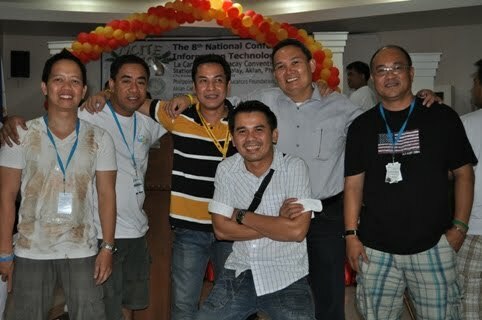 Let me thank all of you in behalf of the national board for your attendance and support for the 8th NCITE held last October 20-23, 2010 at La Carmela de Boracay. 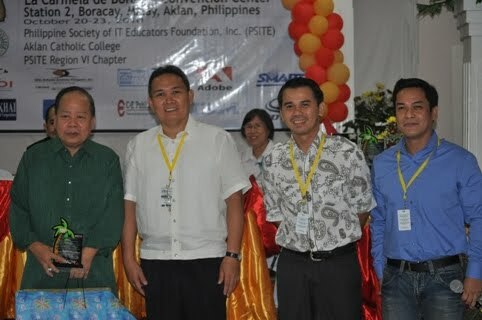 A total of 325 attended the conference with 32 paper presenters and 16 poster presentation. Not even bagyong juan was able to stop all these participants from coming. We met our target. We achieved our objectives. And on the side, we also enjoyed our stay there. 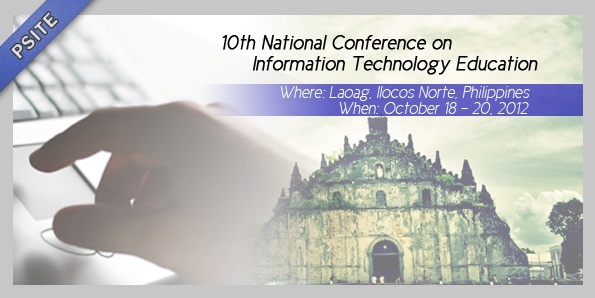 The success of the conference wouldn't have been possible without your support. You know who you are and your valued contribution to the conference. 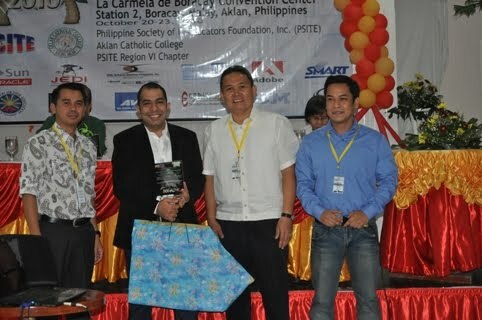 but i would like to make special mention and thanks to the conference chair, Sir Dave Marcial. Congratulations. Job well done. Again, thank you all. 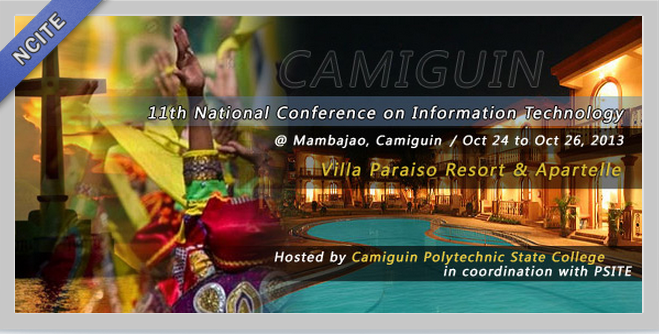 See you in Antipolo for our 13th National Convention come february 23-26, 2011!